The local area of Salt River lies nestled between the Devil’s Peak mountains and the sea. 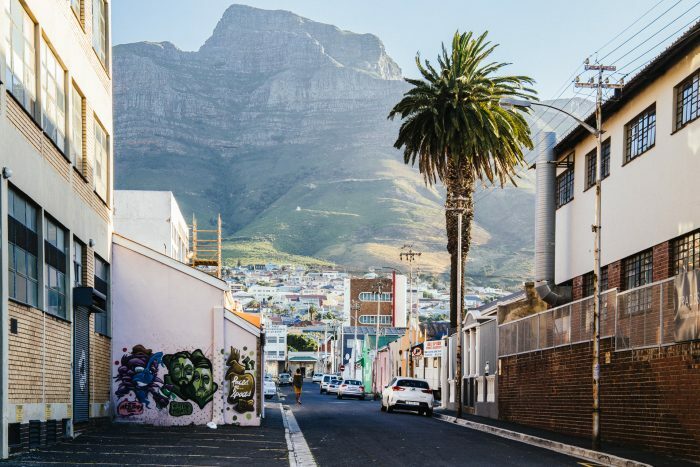 The area was established more than 250 years ago and Salt River centre is located a stone’s throw away from the Cape Town Central Business District. It is connected to metropolitan Cape Town via the national and main transportation routes namely the N1, N2, and the southern and northern suburb corridors. Unknown to some, Salt River is quickly becoming one of Cape Town’s more popular and active suburbs. From families looking to buy their first homes in Cape Town, to anyone looking to spend a day under the loving shadow of Mother Mountain where good food, good people and sunshine are in no short supply. 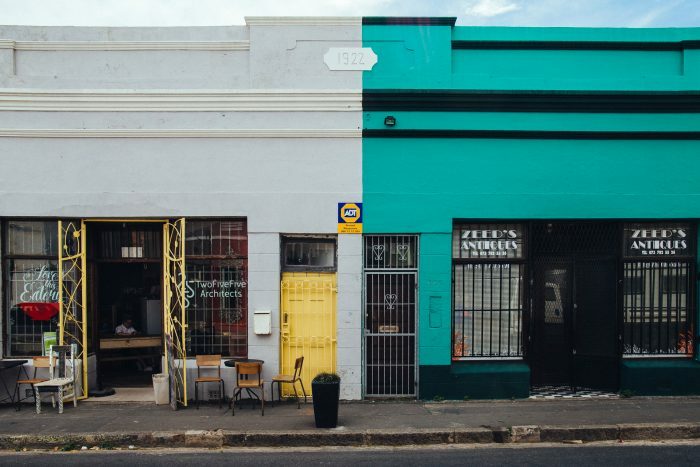 It is one of the few places that remain true to its roots, whilst transforming into one of the most colourful and influential neighbourhoods in Cape Town. Once you have been to Salt River, you will always long to return and relive the extraordinary experience. Salt River offers a plenitude of well-maintained parks, although it seems that more fun can be had playing in the streets if a stroll around the suburb is anything to go Shelly Street Sports Field is where soccer memories. The Community House is a unique and historic site of living heritage. 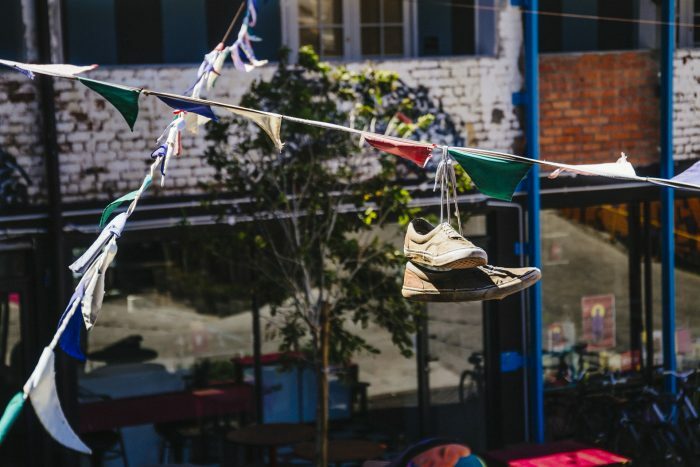 It has been known as a site of activism from around the mid 1980’s which has shaped and continues to shape the socio-political landscape of its extended communities. It is a multi-purpose labour and community heritage site and the Community House Labour Archive and Library is a specialised information resource centre dedicated to servicing trade unions and workers. Discover the vibrant aspects of Salt River’s lifestyle by learning about the community. 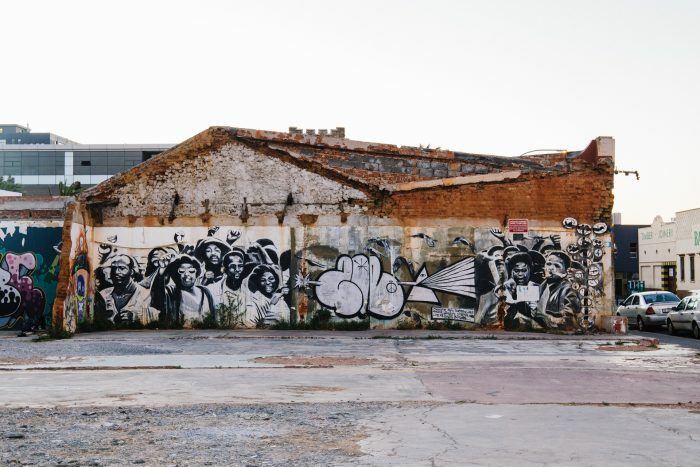 Find out more about Salt River’s graffiti culture and to see some of the beautiful artwork.